After Christmas, Will the Lights Stay Out? Or Will They Go Back in the Closet? "Our new neighbors are bigots. 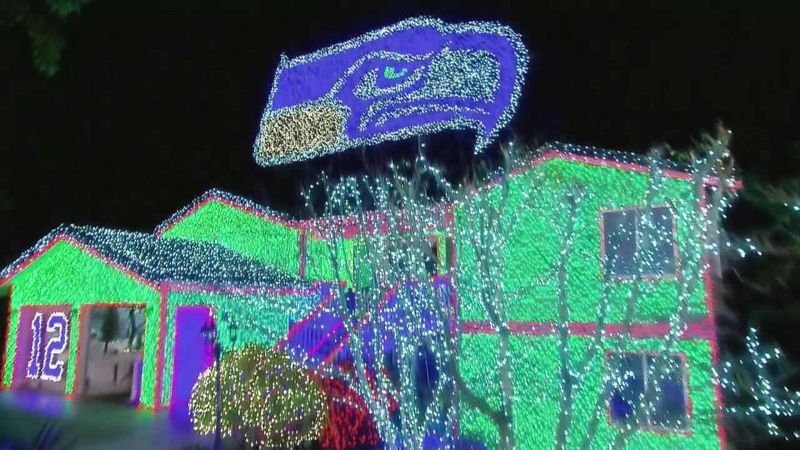 Since regular aggression leads to assault charges, I went with passive aggression and 10,000 lights." Welcome to meine albträume Santa! Soren7550 says: The boyfriend hates all things Christmas, so I was lucky to get this far in decorating the place. Here are 25 people who should try harder this Christmas.